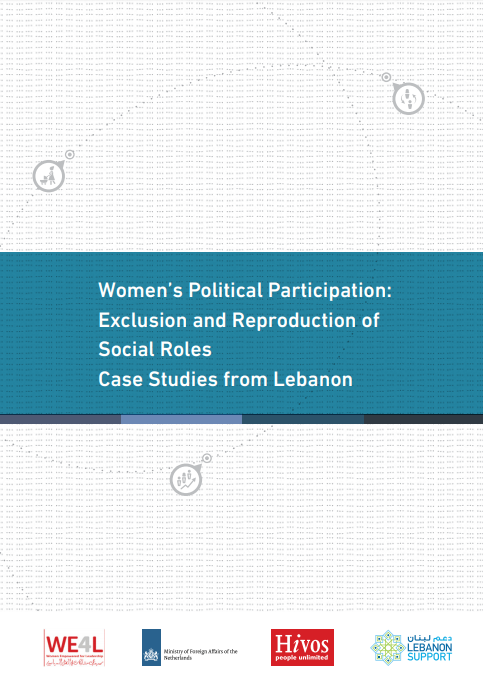 The Gender Equity Network aims to enhance local capacities, improve access to knowledge, as well as fill gaps in knowledge on gender thematics in Lebanon. 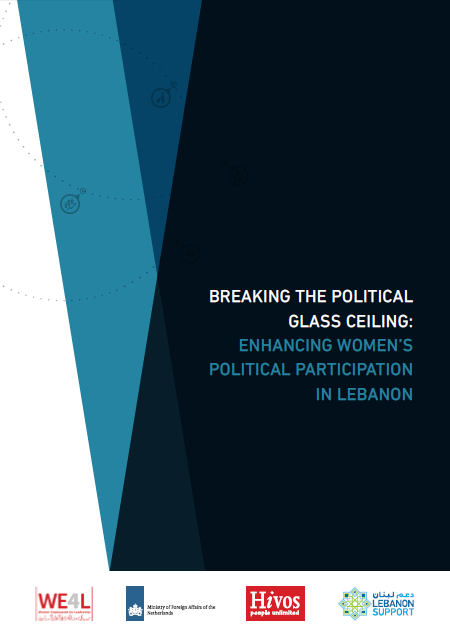 It brings together civil society actors, researchers, practitioners, and experts, and relies on data sharing and collaboration partnerships with various local actors to develop some of its contents. 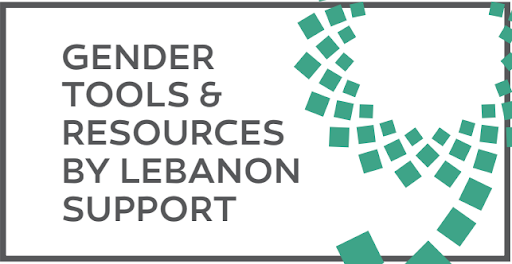 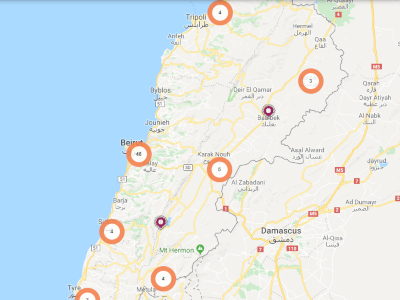 The Gender Equity Network includes data and evidence-based research and analysis, resources, interactive mappings, info-graphics, and an aggregated online library on gender issues and concerns in Lebanon. 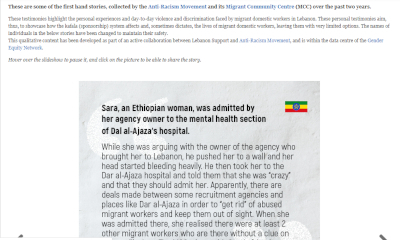 On Mixed Identities, Racism, and Activism in Lebanon; A Discussion with Nisreen Kaj. 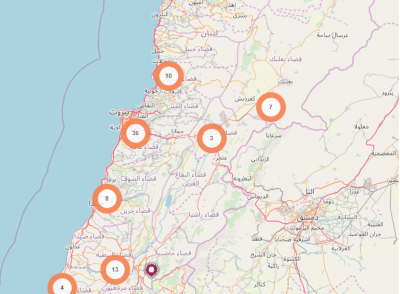 Interactive graphs based on our "Mapping of violence against women"